What really is inside of Master of Master`s mysterious box! Joke's on YOU, Hemmo, I got it and I'm rolling. 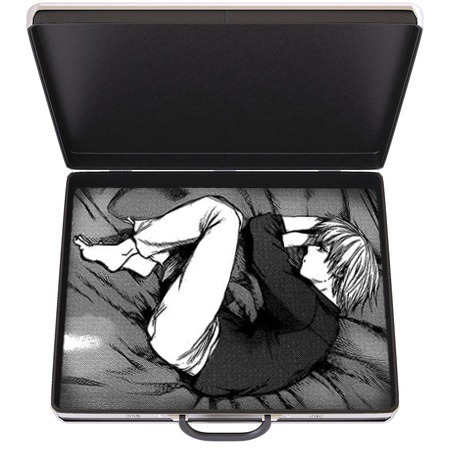 Long story short, at the end of TG which the author ended in rather odd spot, it was believed that the main character was killed and tuned into a suitcase. oke's on YOU, Hemmo, I got it and I'm rolling. Curses! My perfect plain is now ruined! I was going to make this thread yesterday.